CVS – Speed Stick or Lady Speed Stick Antiperspirant or Deodorant FREE 4/7! Lauren Ralph Lauren Classic 100% Cotton Twin Blanket Only $17.99! 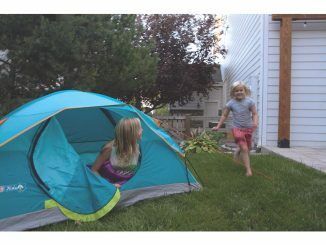 Coleman Kids Wonder Lake 2-Person Dome Tent Only $17.99 SHIPPED! 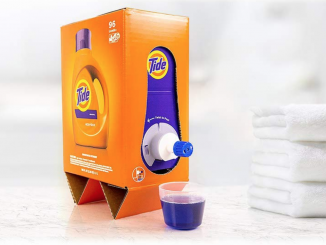 Tide Liquid Laundry Detergent Eco-Box, Original Scent, 105 fl oz, 96 Loads Only $14.95 SHIPPED! 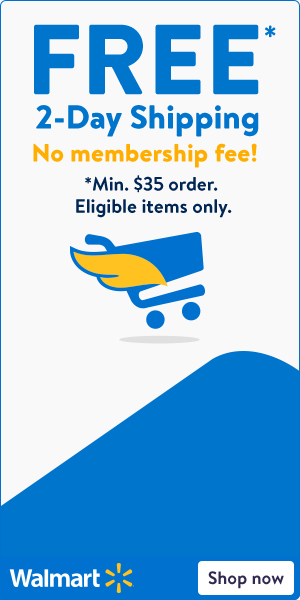 Martha Stewart Essentials Glassware Collection Only $9.99, Down From $30! 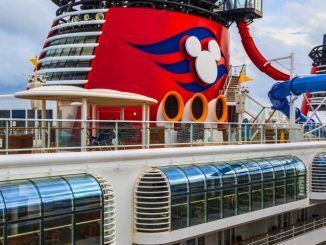 Awesome deal to grab! 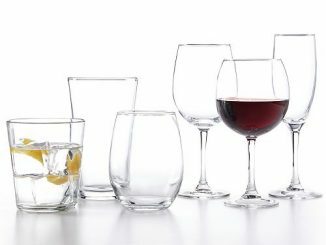 Score this Martha Stewart Essentials Glassware Collection Only $9.99, Down From $30! 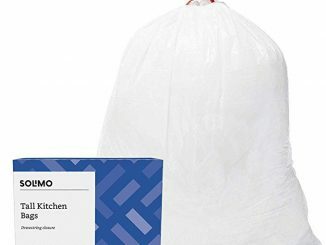 Amazon Brand – Solimo Tall Kitchen Drawstring Trash Bags, 13 Gallon, 90 Count Only $8.68 SHIPPED! 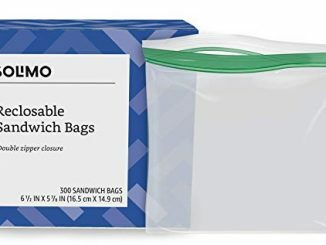 Solimo Sandwich Storage Bags, 300 Count Only $4.94 SHIPPED! 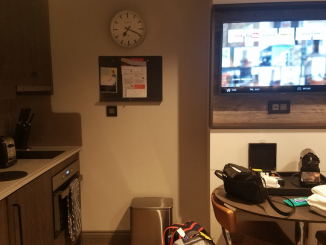 Martha Stewart Essentials 10-Pc. 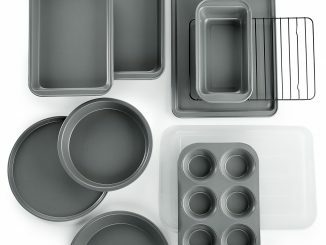 Bakeware Set Only $19.99, Down From $50! 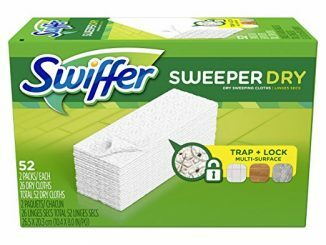 Swiffer Sweeper Dry Sweeping Pad, Multi Surface Refills for Dusters Floor Mop, Unscented, 52 Count Only $6 SHIPPED! 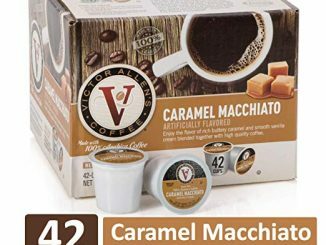 Caramel Macchiato for K-Cup Keurig 2.0 Brewers, 42 Count, Victor Allen’s Coffee Medium Roast Single Serve Coffee Pods Only $8.49 SHIPPED!